Since day one I worked as a web developer, I worked with small organizations and businesses. I think that’s the reason I eventually become a full-stack developer who knows setting up a server, taking care the front-end code and also the backend, while always keep security and performance in mind. Yoren did a great job. Was responsive, fast, and clear with her questions and feedback. I will definitely work with Yoren again. Yoren creates confidence that the project will be completed as expected and briefed., I like that she took time to fully understand the needs and requirements before submitting her proposed cost and, once started, she keeps you informed of progress with visual updates of her progress. Thanks Yoren. Yoren takes time to fully understand your question and at the same time she has a clear picture how other developers are thinking and building their plugins. This makes it a big pleasure to work together with Yoren. You not only get a lot of value for your investment, you also learn a lot and feel in every contact that your project is in good hands. Yoren has an eye for detail in aspects that a lot of developers don't pay a lot of attention to (she added appropriate icons in a place most people would just go for the default option). I'm a Yoren fan. Yoren responded quickly, solved my problem easily and charged a very reasonable price. Always a pleasure to work with. Pleasure and easy to work with, in every sense. Yoren did great work and was communicative throughout the project. Highly recommend! Identified problem and completed fix quickly . Awesome, attentive work. Very pleased. 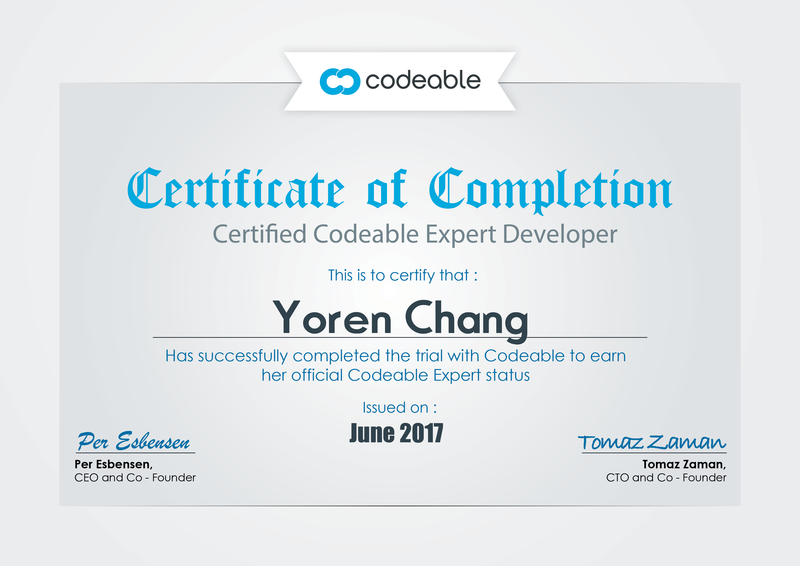 I highly recommend Yoren.